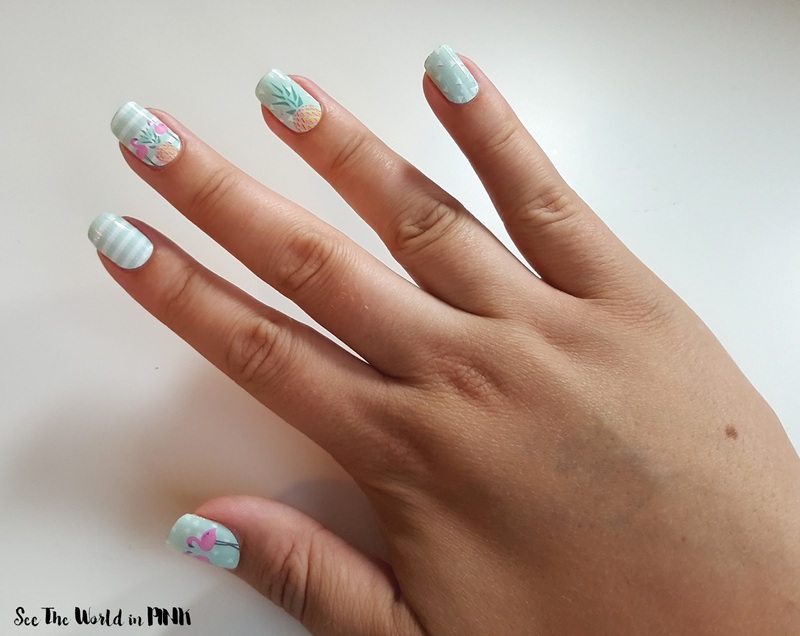 Scratch wraps are my fav - they come in great designs, are affordable, easy to apply, last a long time, easy to apply, and easy to remove as well. You can also get more than 1 mani out of each set - there is enough for 1 whole mani, plus a few left over that I save to use as accent nails for another mani! 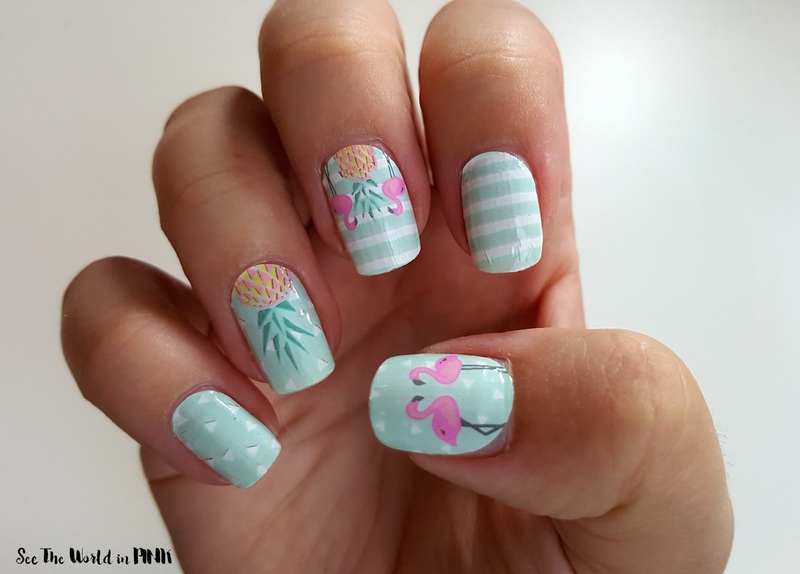 Summer Manis are my fav! What are you rocking this week?